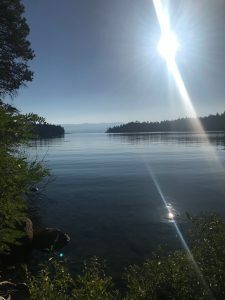 Lake Valley Properties is accepting new long term rental management accounts to service owners who want peace of mind for their Lake Tahoe investment property! We offer quality service with cutting edge software to make things easier for owners and tenants alike. We take pride in our client relationships – some of them lasting 30+ years. We look forward to taking care of your Lake Tahoe investment property as if it were our own.